ISLAMABAD -- Former prime minister Mian Muhammad Nawaz Sharif sparked a firestorm at home and in India after suggesting Pakistani militants were behind the 2008 Mumbai attacks, with Pakistan's National Security Council (NSC) slamming his remarks Monday (May 14). "Militant organisations are active. Call them non-state actors, should we allow them to cross the border and kill 150 people in Mumbai? Explain it to me. Why can't we complete the trial?" Nawaz Sharif told Dawn over the weekend, referring to stalled court cases against several suspects and implying that Pakistan allowed the slayings to happen. The Mumbai attacks, which lasted three days, left 166 people dead. Indian forces killed 9 of the 10 terrorists. The 10th was hanged in 2012. Pakistan-based militant group Lashkar-e-Taiba stands accused of masterminding the bloodshed. Following the publication of Nawaz Sharif's remarks, the Pakistani army announced a meeting of the NSC -- which consists of top military brass and key cabinet ministers -- to discuss Nawaz Sharif's comments. "The participants unanimously rejected the allegations and condemned the fallacious assertions," said the council. 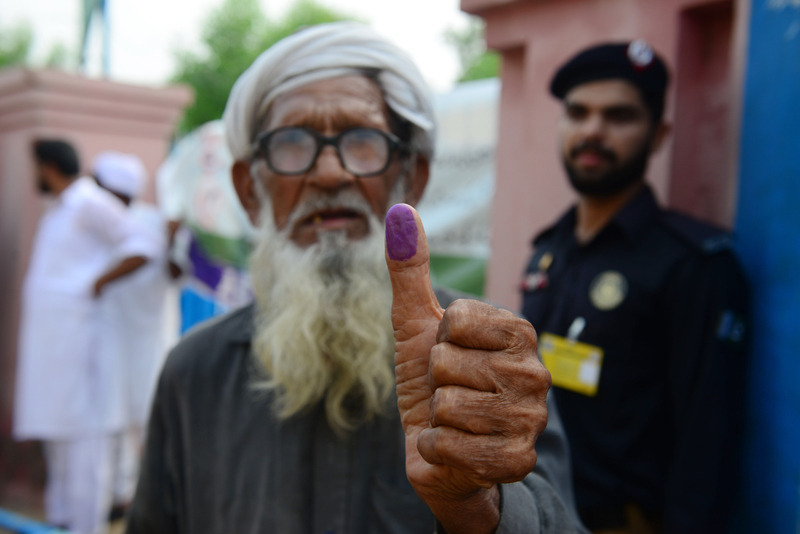 More than 19 million new voters, including millions of women and youths, may prove decisive in the contest.